As cryptocurrencies expand and attract many investors all over the world, there have also been criminals trying to scam users and steal their funds. According to estimates form the Anti-Pishing Working Group, criminals have ben able to steal about $1.2 billion dollars in cryptocurrencies sin the beginning of 2017. The research shows that an important number of virtual currencies have been stolen from their owners. These are very alarming numbers for the crypto community. How to avoid being hacked if even top virtual currency exchanges have been affected by hacks? The estimates that the non-profit group was able to gather, include reported and unreported theft of cryptocurrencies. That includes the most important hacks in the last times, and also minor thefts that couldn’t be reported to local authorities. Additionally, the recovery rate of owners has been 20% of the stolen funds – which is always better than nothing. Though, these numbers could be bigger if other security measures are implemented. But the truth is that law enforcement officials are having trouble to find criminals involved in these thefts. Since the beginning of 2018, the market has experienced different hacks that took place in different virtual currency exchanges. Two of the most important where the Japanese exchange Coincheck and the Italian platform BitGrail. Coincheck was one of the most important virtual currency exchanges in Japan. 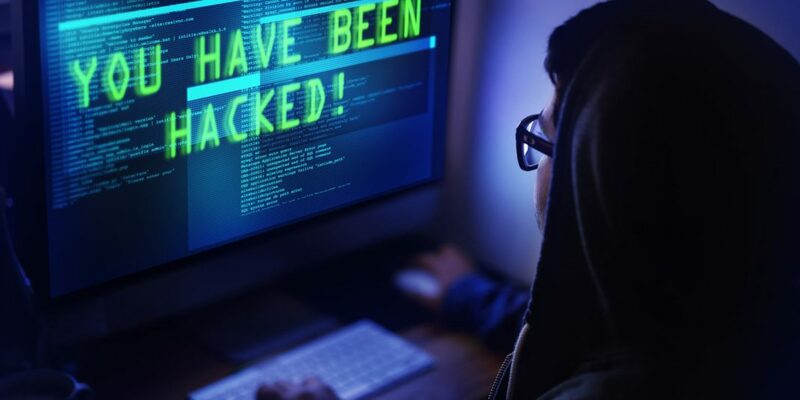 At the beginning of the year, the exchange reported that it had been hacked resulting in a loss of 523 million NEM coins – which at that time were valued at $500 million dollars. The company had to explain the situation to the media giving a press conference. The cryptocurrencies were not properly stored in cold or multi sig wallets, making it very easy for hackers to access the funds. Another important hack occurred to BitGrail, an Italian cryptocurrency exchange that was focused on Nano tokens (former RaiBlocks / XRB). During a hack that took place at the beginning of February, the company announced that lost 17 million Nano – which price fell from $11.5 to $9.12 dollars. $195 million dollars have been stolen, which means that between Coincheck and BitGrail they account for an important percent of the total $1.2 billion dollars stolen since the beginning of 2017. After these two hacks took place, other exchanges decided to impose further security measures to avoid being attacked. It is always advised to users to save their virtual currencies in cold storage wallets. Bitcoin (BTC) Breaks $6,500 Resistance Level. Is $7,000 next?